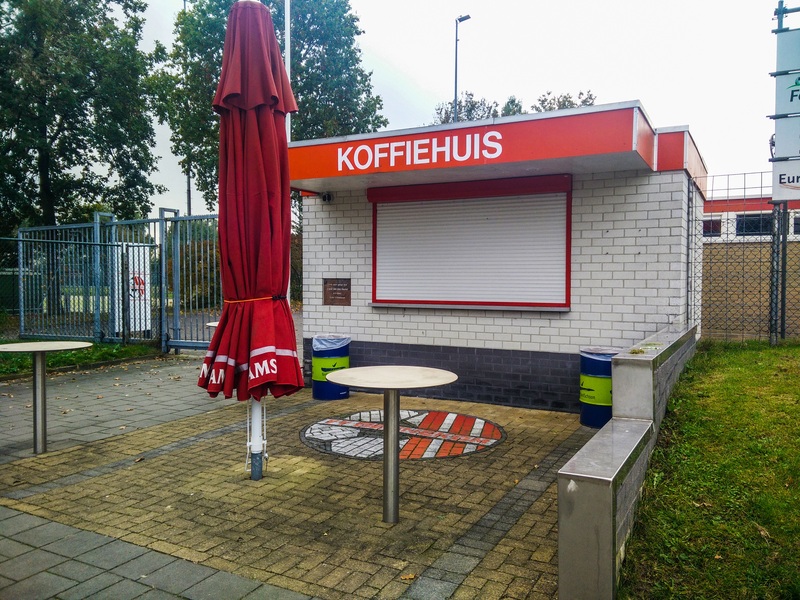 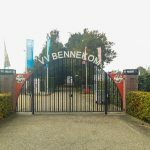 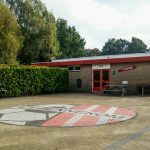 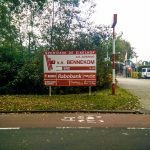 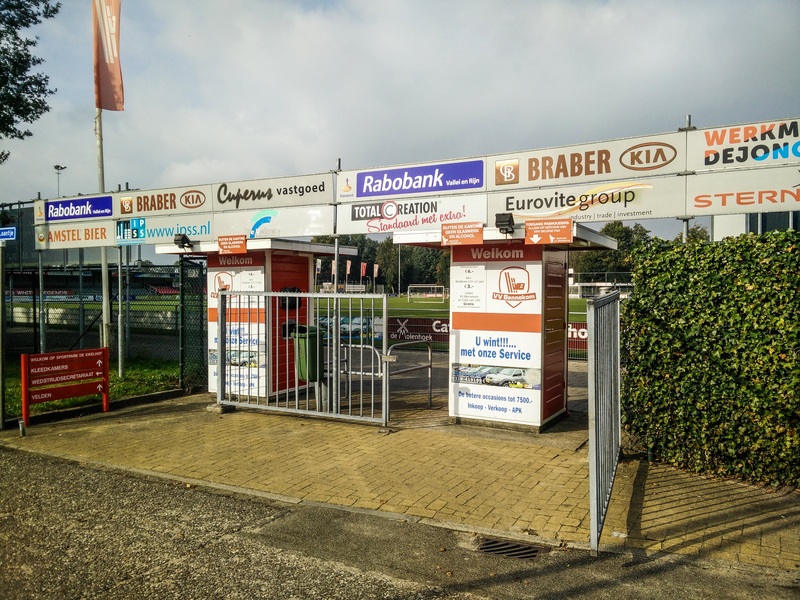 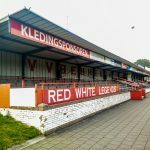 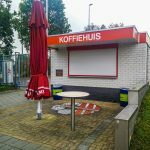 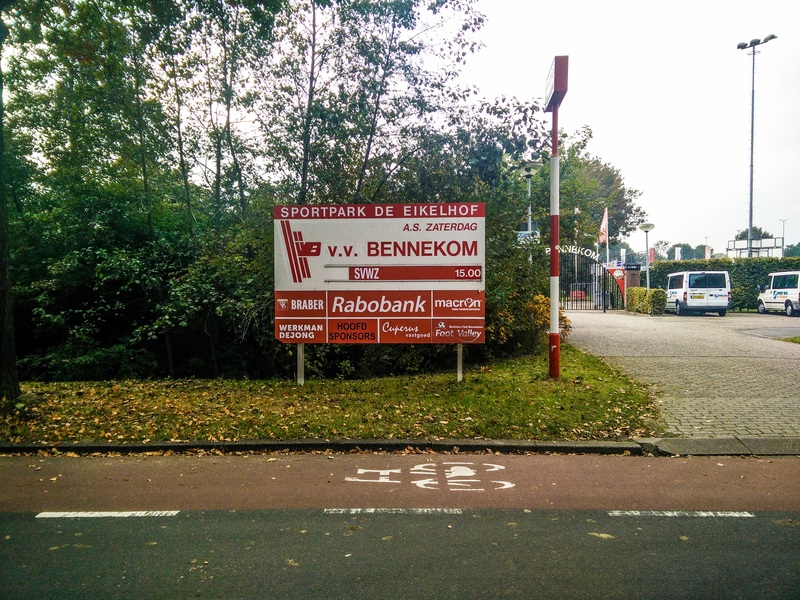 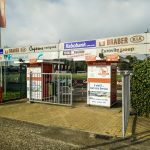 VV Bennekom was founded in 1954 and played most of their history at the highest amateur level (first division) of Dutch football. 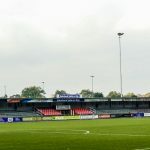 The club is a rather large amateur club as they have 1250 active members. 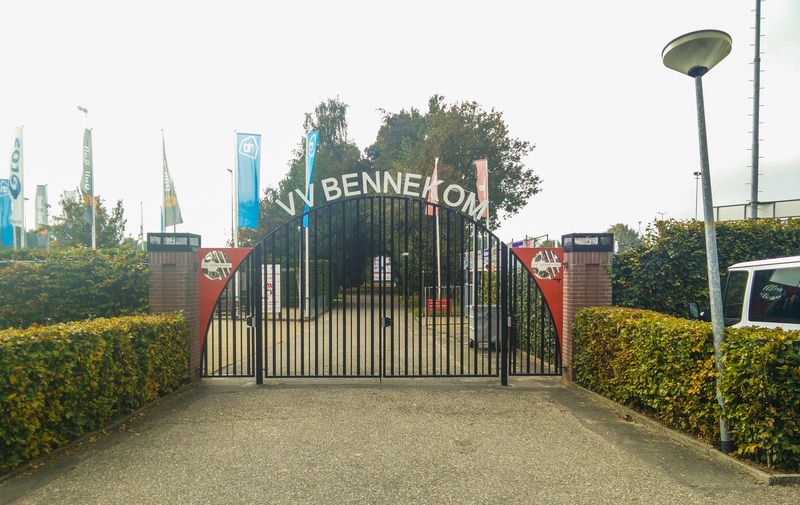 In the 2003-2004 season, VV Bennkom managed to defeat professional side TOP Oss. 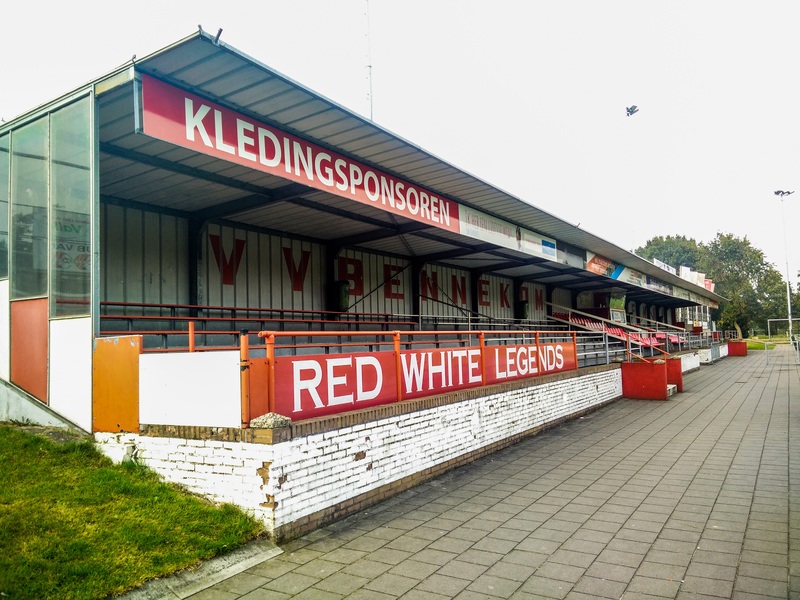 In the 2nd round they met Willem II, who were too strong.